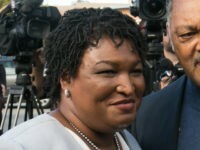 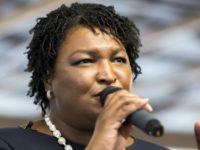 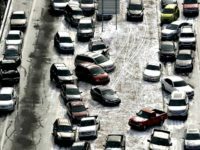 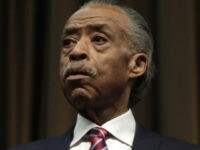 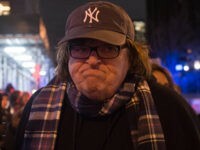 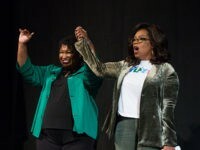 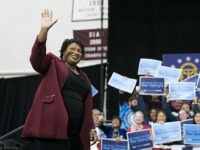 Failed Democrat Georgia gubernatorial candidate Stacey Abrams on Monday revealed that she is mulling a bid for the U.S. Senate, a second run for governor and perhaps even a run for the White House. 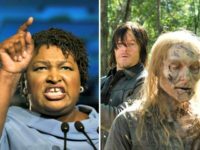 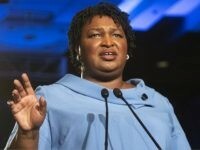 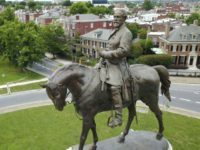 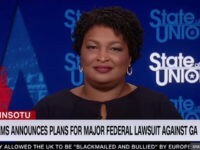 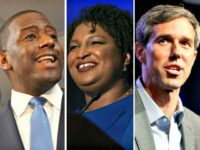 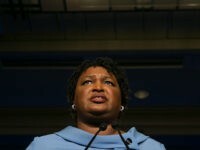 Sunday on CNN’s “State of the Union,” Stacey Abrams refused to say the election of Brian Kemp was legitimate after he won the gubernatorial race in Georgia. 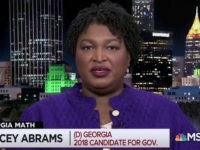 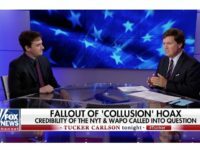 When asked if there was deliberate interference in the election, Abrams said, “Yes. 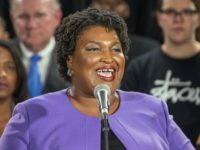 “I acknowledge that former Secretary of State Brian Kemp will be certified the victor in the 2018 gubernatorial elections,” Abrams said. 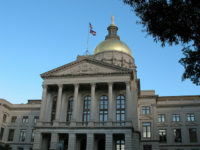 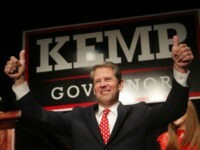 Stacey Abram’s Georgia gubernatorial campaign amassed nearly three dozen lawyers to challenge the validity of the Georgia gubernatorial election. 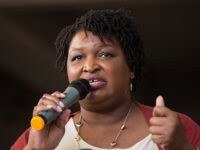 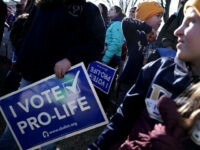 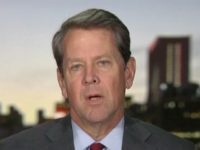 Georgia Republican Brian Kemp’s campaign lambasted Stacey Abrams over her refusal to concede in the state’s gubernatorial race. 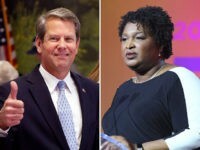 Georgia Secretary of State Brian Kemp declared victory in the Georgia gubernatorial race against Democrat Stacey Abrams.